Everybody needs a calendar! Why not make yours special with a photo that will bring a smile every day of the year. These fridge or desk ready calendars are great for Dad at the office, Grandma’s Christmas gift, or a college student going away for the first time. 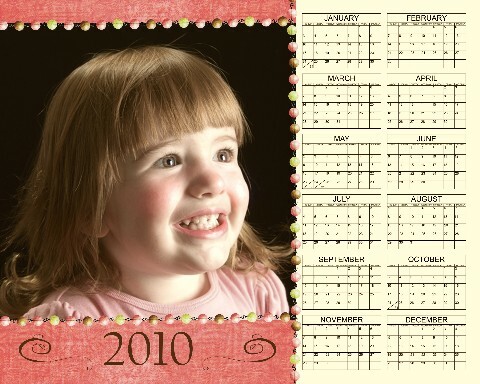 Whether it’s your kids soccer coach, your child’s first grade teacher, or a simple keepsake for another happy year with your family, these customized calendars make a special gift for every year. We will customize your calendar to include any theme or color you are interested in.